While large portions of Hollywood adaptations of games have been absolute disasters, they have found better success in the form of Japanese Anime. With the art style of anime and games from both modern and old times going perfectly hand-in-hand, the transition comes across as much smoother for adaptations that better represent its source materials. While there have been some terrible adaptations such as Tekken, which many consider being the worst anime of all time, don’t let that discourage you from believing that anime’s adaptations of games equate to that. 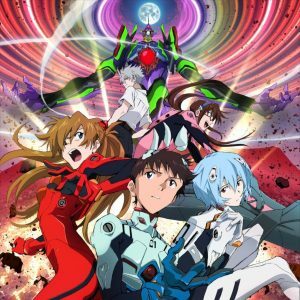 For today’s list, we wish to recommend the following anime that masterfully adapt their source materials. Yes, we know that there is already a regular Pokemon series that has been on the airwaves for 20 years, but what makes Pokemon Generations distinct? While the original Pokemon anime is more of a loose adaptation of the original gaming series, Generations is more of a direct adaptation and more for fans that are familiar with the entire gaming series. For example, the main character actually captures his Pikachu in the wild as opposed to having it from the start like in the regular anime. There is really no main story since this series is a short collection of moments from the original games adapted into animation. The action sequences are exciting in their own distinct ways and use faster frame rates for more intensity. Each episode despite its length of being constrained to only 5 minutes offers a good mix of style and substance. Plus, many of the tracks from the games are used in this series so it’s the perfect fan service for dedicated Pokemon players. Professor Layton and the Eternal Diva is an adaptation of the Professor Layton franchise for Nintendo’s portables such as the DS. Think of Professor Layton as a mix between Sherlock Holmes and Indiana Jones and that’s what you get. In the games, you go out and solve mysteries and this movie is no different, but it also has a heist movie like feel in comparison to the Lupin III franchise. While the game series has had more than five installments, this movie is by no means an adaptation of any of the games. 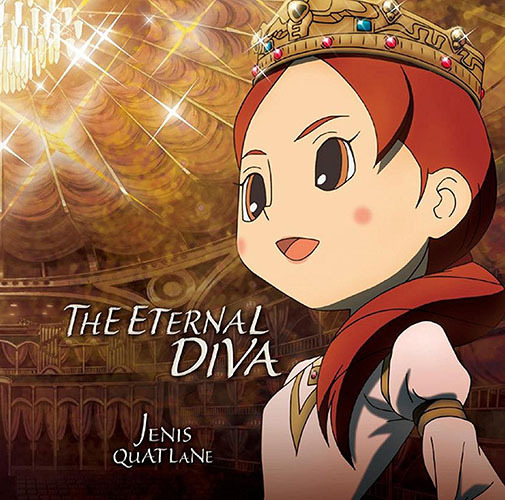 In fact, Eternal Diva serves as a prequel to the games. Due to this stipulation, no prior exposure to the games is at all necessary for first-time viewers. But maintains numerous consistencies with the games such as its rather simple looking art style, wacky silliness, and maintains a rather childish steampunk feel. 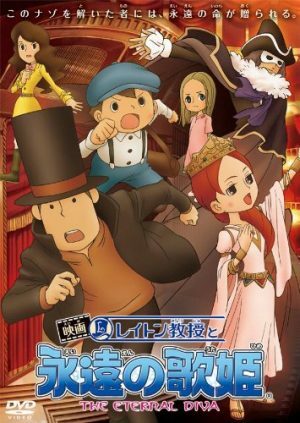 Last, if you are a fan of the game and want to watch this anime or vice versa, in addition to its art, the core voice actors are present in both installments such as Yo Oizumi as the voice of Prof Layton and famous movie and television actress Maki Horikita provides the voice of Layton’s sidekick, Luke. 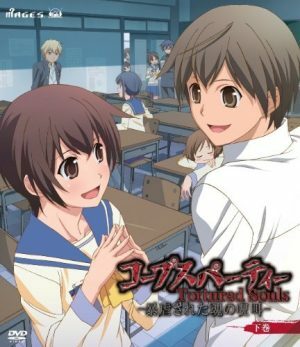 While the series may be relatively new to Westerners, Corpse Party has been a hit in Japan for more than 20 years. Shortly before Resident Evil became the biggest horror series in the world, Corpse Party was frightening Japanese players on their PCs. 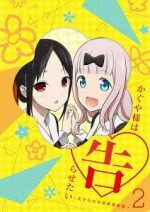 The anime and game take place in a high school called Kisaragi High School, which is built over an old elementary school. However, many decades ago, the elementary school was the site of numerous murders to the point it had to shut down. 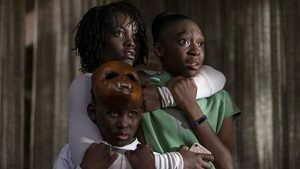 However, a disaster transports a group of high school students to an alternate dimension where the spirits of the children reside. Now, they must find their way home and survive. 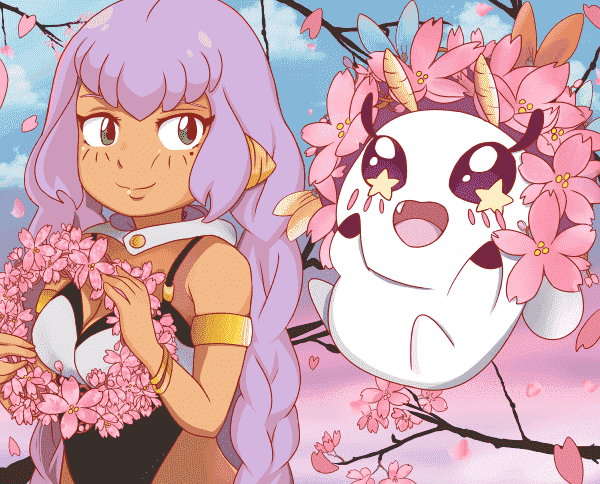 Don’t let the cutesy art style of this franchise fool you! It is full of blood and gore! 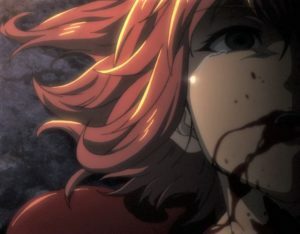 While the game has more time for character flesh out, the time/episode count constraints of the anime don’t really allow for that, but when the goal is to survive, that is what this anime does its best at. 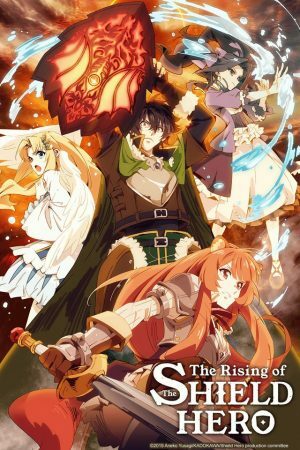 The anime will have you at the edge of your seat from start to finish. Whether it’s the game or anime, it does its job living up to its title and may make you think twice before going to school again. 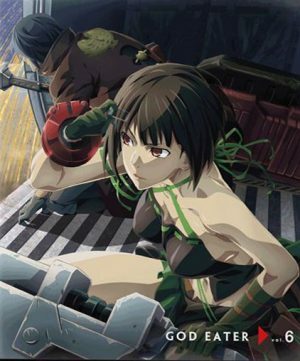 Based on the PSP game by Namco and Shift, the God Eater anime is an adaptation of the very first game. Towards the end of the 21st Century, a new race of creatures known as the Aragami has risen and they want to take out all humans! Unfortunately, regular weapons have no effect on them so how do you defeat monsters? By creating your own monsters! 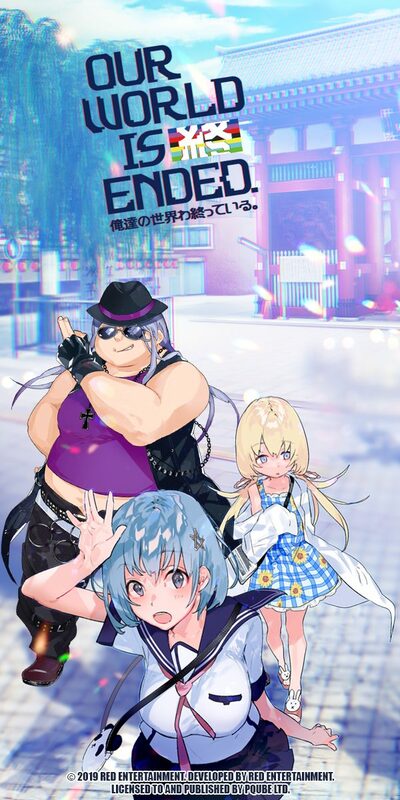 A think-tank group known as Fenrir select a special group of humans that can receive Oracle cells, which can give them the ability to use the God Arc, the only weapon capable of fighting the Aragamis, and can assume the form of a blade, gun, or shield. And if a human can achieve these abilities, they become God Eaters. 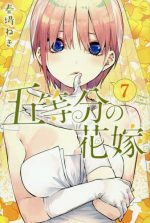 The anime does an excellent job of adapting the very first game. It effectively re-establishes its characters and setting. It also shows the devastation of the Aragami and the desperation of the human race. The action is fast paced, exciting and bloody. Viewers will always feel some sense of danger and some excitement with its rather optimistic soundtrack. Due to the nature of the series, the anime tends to use a very dark tint so don’t expect anything too bright in turns of resolution. 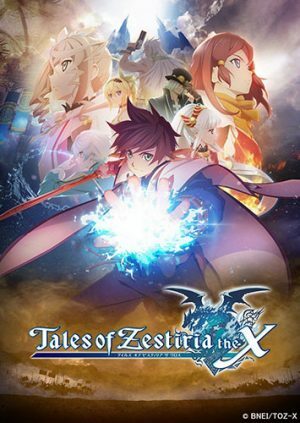 Based on the RPG by Bandai Namco, Tales of Zestiria the X is the story of how many years ago, humans and supernatural beings known as Seraphim co-existed. They maintained a very unique and complex balance. If a human were corrupted with negative emotions, they would turn into a monster as would a Seraphim who had a strong connection to that human. Maintaining this balance would be someone known as the Shepherd, a special being who can prove their worth by pulling a holy sword from a stone. With this power, they can purify the corrupt monsters. But as years passed, Seraphims and/or Shepherds disappeared from the world until one day, a boy named Sorey appeared and was able to pull the sword. Now he must make friends on his journey to restore balance to the world. Despite its episode length, the series does a great job with pacing by establishing its characters and presenting its world. While some people may not be fond of CG, this is one of the very few anime series does a very great job with its special effects. 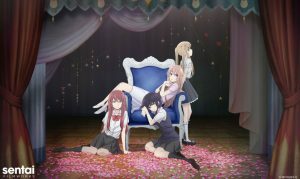 Though the anime art style feels a bit more feminine in comparison to the designs of the original game, they are very recognizable to fans of the game. The action is very exciting and is a wonderful mix of style and substance. Last, the series also makes very great use of the game’s original soundtrack and uses it to set the mood and is not use for senseless fan service. 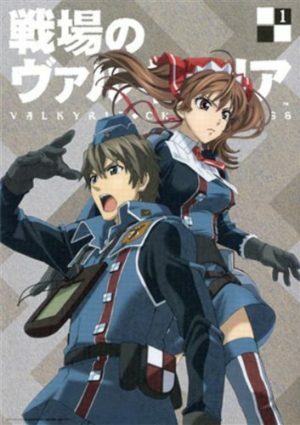 Based on the strategy role playing game by SEGA, Valkyria Chronicles tells the tale of an alternate World War II based in Europa. The countries at war are The Imperial Empire and the Federation. So what’s the reason behind this war? They want a resource known as ragnite, which can have destructive and healing purposes. The country with the most supply of ragnite is Gallia, but they are at the mercy of the empire upon the start of the series. Now a group of rebels have come together to fight off the invaders to drive them out. 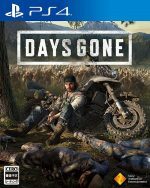 While the series takes much of its main plot points from the original game, it does take some loose liberties for the sake of originality, and introduces some new characters, and omits some from the original game, which could cause some controversy to fans of the game. On the other hand, it is also a great help to viewers who may not have familiarity with the game and could be useful for getting into. But in other good news, the character designs and the soundtrack from the original game are transitioned wonderfully in the anime adaptation. But if there is anything we can take from this series whether it would be from the game or anime, viewers and players can learn that fighting against prejudice is a universal quality that unites people of all backgrounds. 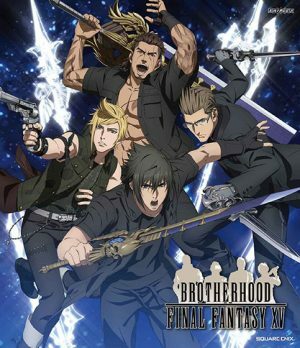 While Final Fantasy XV was subjected to numerous delays throughout its development over the years, Square managed to keep its promise in releasing the game and maintaining its anticipation by releasing a prequel anime ONA series called Brotherhood. It perfectly sets up not only the beginning of the game but gives players an idea of who our main cast is and what their relationships are. In addition, it gives fans a preview into the world of what Final Fantasy XV is like with its political structure and what leads our characters to their quest in the actual game. While the actual game has wonderful 3D graphics, Brotherhood is animated in traditional 2D but its character and environmental designs are still perfectly consistent with each other along with the soundtracks and action sequences. So if you have played FFXV and want more, check this ONA out on youtube, or if this series impressed you to want to play the long-anticipated FFXV, go out and play it! 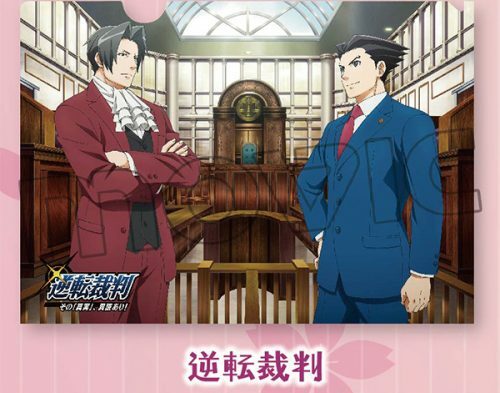 Ace Attorney, or Gyakuten Saiban, is an adaptation of Capcom’s first two games of the series. Everything from the games from its story, art style, and soundtrack are masterfully transitioned into this game. The use of catchphrases such as objection, hold it and take that are in this anime and timed perfectly with dramatic moments. Sometimes, wind effects are used in a Prince of Tennis like approach whenever a lawyer is trying to own another in an objection. Whenever there is a trial, the camera angles, panning, and the presentation as a whole takes all influences from the game so you feel like you’re watching it without having to play it. If you have played the first two games, it is so faithful to the point that you know how it will turn out. 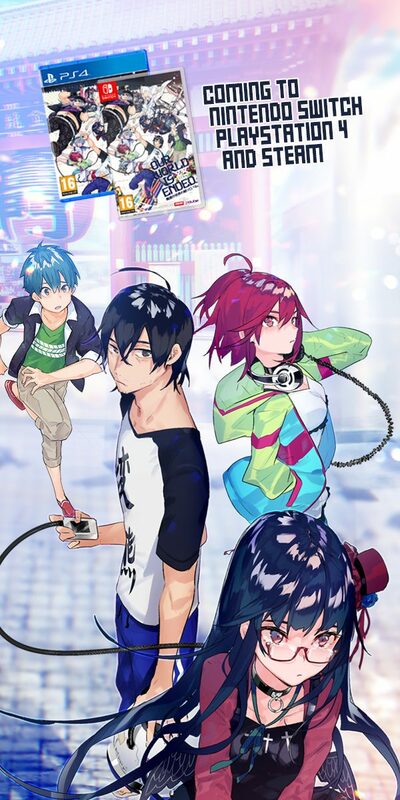 For those of you who watch this anime without any knowledge of the original game series, hopefully, this anime can encourage you to try these games. 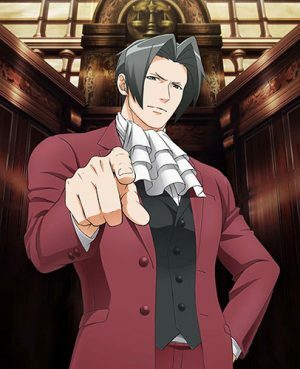 Our next hope is that this anime can continue with future installments that cover the next four games along with some of its spinoffs based around Miles Edgeworth. 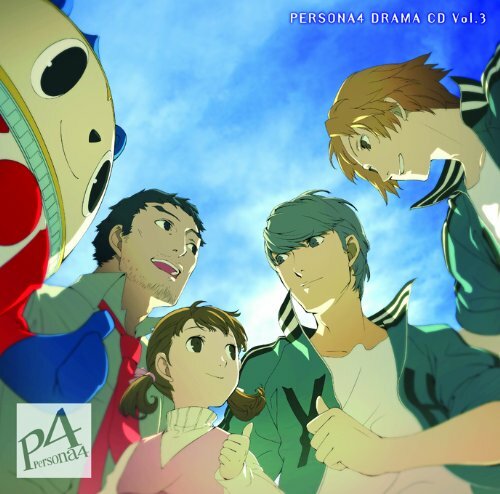 Like its original source material, Persona 4 follows the story of how teenager Yu Narukami moves into a town called Inaba to stay with some relatives while his parents work overseas. However, Inaba isn’t all that quiet, and it is rumored that a Midnight Channel pops up on the tube on rainy days filled with monsters killing people. Thankfully, Yu is capable of fighting them through powers called Personas and finds friends that are capable of combating them with similar abilities. Now they must unravel the mystery and stop this threat. In case some of you didn’t know, much of Persona 4 takes influence from the fourth stay arc of JoJo’s Bizarre Adventure, Diamonds and Unbreakable. 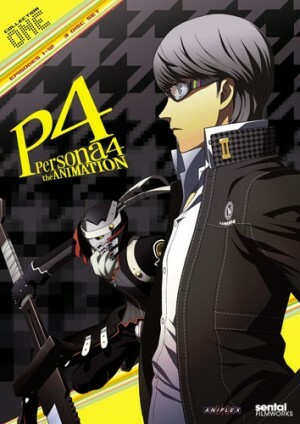 In addition to its plot, the Personas take influence from Stands. Last, many of the psychedelic use of colors from JoJo is largely present in both the game and anime versions of Persona 4, so maybe fans of JoJo may enjoy this. While Yu is more of a silent protagonist in the original game with no given name (in order for the player to express themselves through him), the anime finds its own natural way to express this quality by keeping him relatively quiet and gives him dialog when necessary. In other great news, the anime keeps most of the voice cast from the game such as Johnny Yong Bosch in the English version in addition to Daisuke Namikawa from the Japanese track. 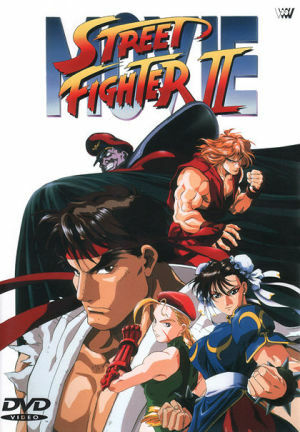 While international theaters were treated to Jean-Claude Van Damme’s Street Fighter movie, around the same time in late 1994, Japan got an animated movie in their theaters. While the JCVD adaptation to this very day has been subjected to ridicule for every reason imaginable, Street Fighter II The Animated Movie has received nothing but praise. The highlight of this movie is its balls to the walls action sequences. The choreography is more reliant on realistic martial arts techniques as opposed to spamming specials such as Hadoukens. 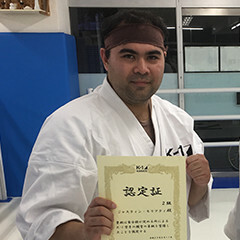 This is thanks to the contributions of Kazuyoshi Ishii (the founder of the Seidokaikan Karate association and the prestigious K-1 kickboxing promotion) and Andy Hug (former Karate and K-1 champion). 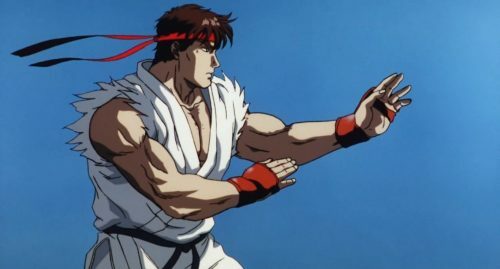 Thanks to their choreography, many of Ryu’s moves come from real Karate! If there is one fight that you can watch over and over for 25 years, it certainly has to be the Chun Li vs. Vega fight. You can feel the danger, the intensity, and how Chun Li overcomes every obstacle thrown at her. Last, both English and Japanese language tracks have distinct soundtracks for you to check out. While the English version relies more on hard rock, the Japanese version is more J-Pop oriented. Considering how difficult making this list was (in addition to how to rank them), we’d like to make some honorable mentions to Sakura Taisen, Gungrave, Rockman.exe, Fate/Stay Night, and Steins;Gate. Just like the top 10, you don’t really need any prior exposure to the original game to get into, but we do hope that fans of the games can enjoy them, or anime viewers can get into the games after watching. 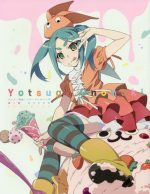 In some instances, some of these animes are 100% full adaptations of their source materials, and there are others that are loose adaptations but are enough to capture its spirit. So what do you think can be added to this list? If you have any ideas please feel free to add them in the comments. 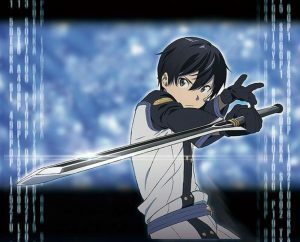 Do Anime Need Video Game Adaptations?